Home Valentino Rossi Happy 2015 to all!!! Buon 2015 a tutti!!! Happy 2015 to all!!! Buon 2015 a tutti!!! 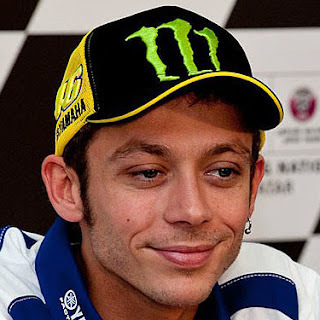 With all the new Yamaha technology Rossi there is only one thing left to do and that is to win the 2015 Motogp World Championship before it changes once again in 2016. And all we can say is good luck Rossi and have a Happy and a Lucky New Year 2015. I also wish him good luck to win this season.